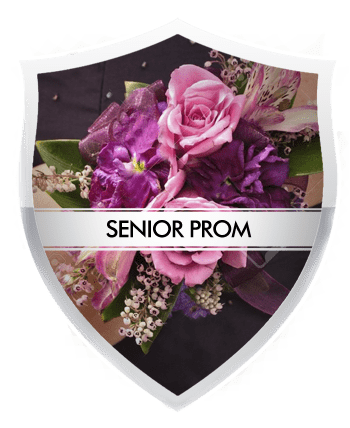 If you are looking for a superior Bergen County, NJ Limo Service in North Arlington, NJ, all of us at Santos VIP Limousine can easily offer you professional limousine services that are unparalleled. For the past two decades, we have been proudly helping individuals and corporations with all of their transportation needs all throughout New Jersey and New York. We’ve got the knowledge, dedication to high quality, and fleet necessary to help make your upcoming trip a hassle-free experience. When it comes to limousine service in North Arlington, NJ residents deserve the best. Our full array of professional limousine services comprises of luxury transportation solutions for both business or pleasure. 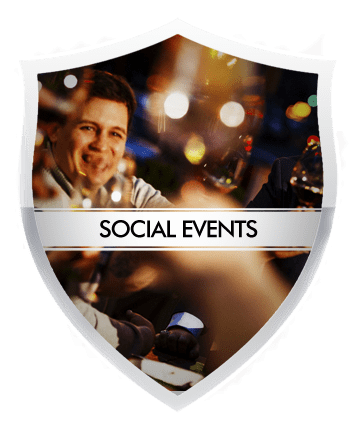 Manned by an elite team of elite chauffeurs, and trusted in North Arlington for over 20 years, we cater to corporate functions, outings, group travel, and special event limo services throughout North Arlington, NJ area. Irrespective of your needs, big or small, our company is ready to take you where you need to go. Our expertly trained transportation professionals have years of experience in getting our client and their guests to the destinations safely, on time and in style. 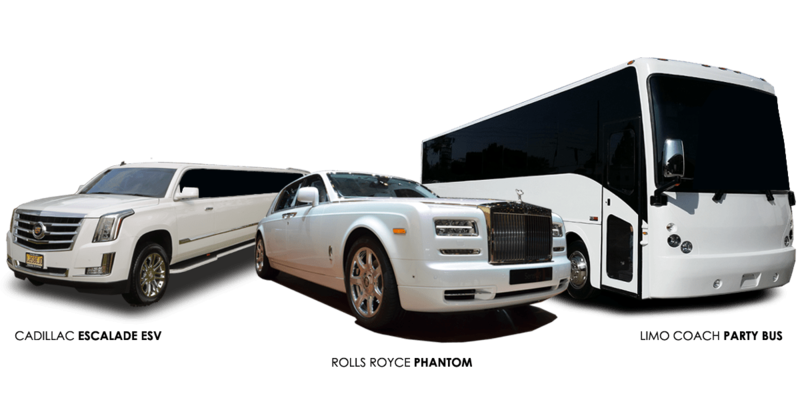 Headquartered in Avenel, New Jersey, we are the leading limousine and party bus rental company in North Arlington, NJ. And we service the entire New Jersey, New York, Eastern Pennsylvania region and neighboring places. 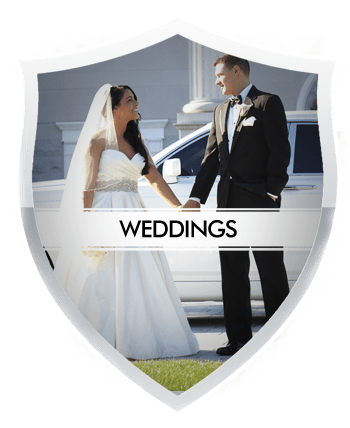 Santos VIP Limousine offers the largest, most diverse fleet of new model luxury limousines, SUV limos, exotic sedans, limo buses and limo coach party bus rentals in North Arlington, NJ. The Best Limo Service In North Arlington, NJ At The Best Price…Period! 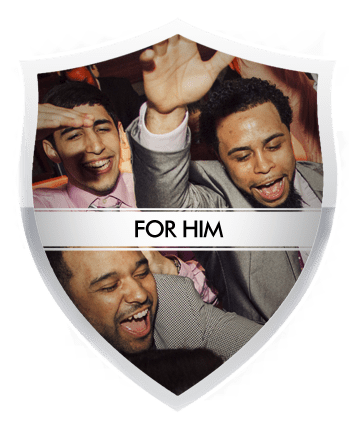 As a reliable limousine service and party bus rental company in North Arlington, NJ, our limo rental prices are affordable without sacrificing quality. Our up front limo rental prices ensures that nothing is left to chance. Need a custom quote? Not a problem. Just tell us what you need and when and we will quote your price depending upon the limousine or party bus you select and number of hours you’ll need. Our limousine company feels that a professional limousine service should be able to provide an accurate price estimate to every client so there will be zero surprise surcharges upon completion of the trip. That’s how we do business. We are a high quality limo service in North Arlington, NJ. You, the client, are why we are in business, and it is for this reason that we use your satisfaction as a way to measure our goals. Satisfying customers is the thing that we strive for. Our objective is for you to be happy every step of the way; after all, you are trusting us to get you and your party to your destination safely. We value your trust. It’s our goal to make your trip as comfortable, easy, and stress-free as possible.